What's driving cyber security today? The answer is simple - cyber crime. Financially motivated attacks have security organizations scrambling for resources and technologies to keep up defenses. But gaps still exist. 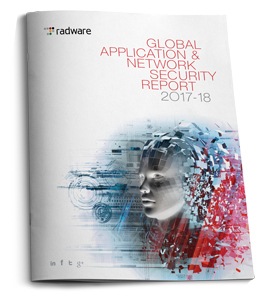 Read Radware's 2017-2018 Global Application & Network Security Report to learn more.